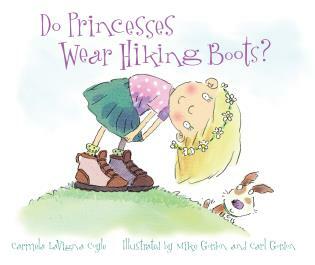 Carmela LaVigna Coyle's first book, Do Princesses Wear Hiking Boots?, is enjoyed by little princesses everywhere and has been succeeded by three other princess books. She lives in Denver, Colorado. 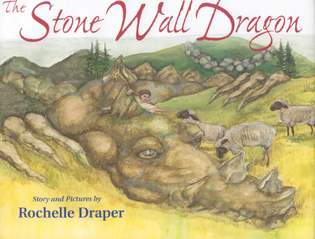 Mike Gordon's award-winning illustrations span fiction, non-fiction, entertainment, and educational books worldwide. He lives in Santa Barbara, California. Carl Gordon and his father have been a team since 1999. Mike Gordon creates the line art illustrations, and the color is computer generated by Carl. He lives in Hove, England. Every inquisitive little girl wonders what it is really like to be a genuine princess. 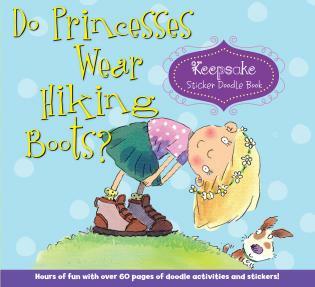 At the heart of Do Princesses Wear Hiking Boots? 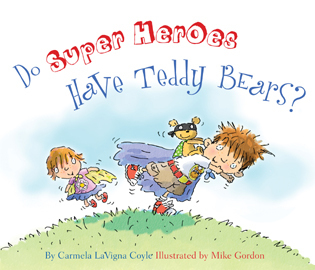 lives an energetic and spirited child who has lots of important questions for her mom. Do princesses ride tricycles, climb trees, do chores, or have to eat the crusts of their bread? This sticker doodle book contains everything a princess could want! Design your own princess crown, play sticker tic-tac-toe with a princess pal, and much more!